REAL ESTATE PROFESSIONAL (licensed in DE and affiliated with Patterson-Schwartz Real Estate) When selling your house accentuate its presence in today’s highly competitive market or find the right property to buy for the best possible deal. Accentuate the appearance of your home. Attract more buyers and benefit from a proven technique, which results in quicker property sales and maximum profits. Parlez-vous français? 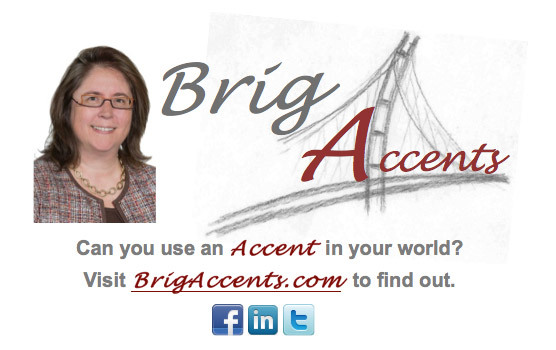 Introduce an “accent grâve” and an “accent aigu” into your life with a native French speaker.